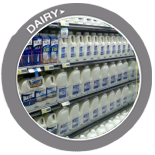 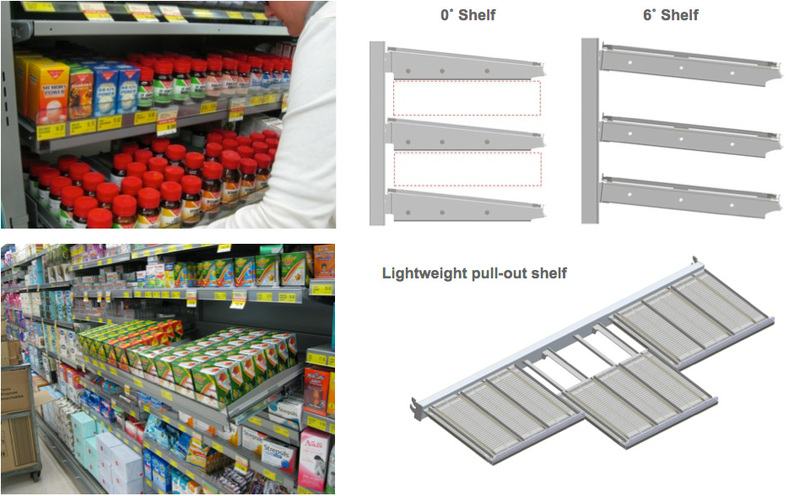 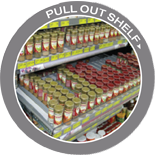 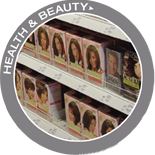 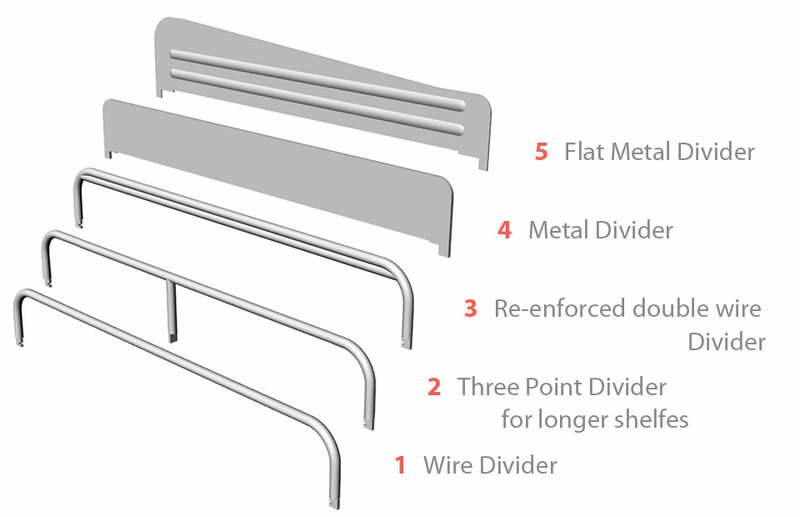 FlexRoller is a patented universal shelf management system that delivers a wide range of tangible benefits to retailers, shoppers and brands. 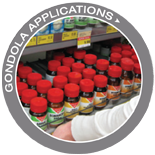 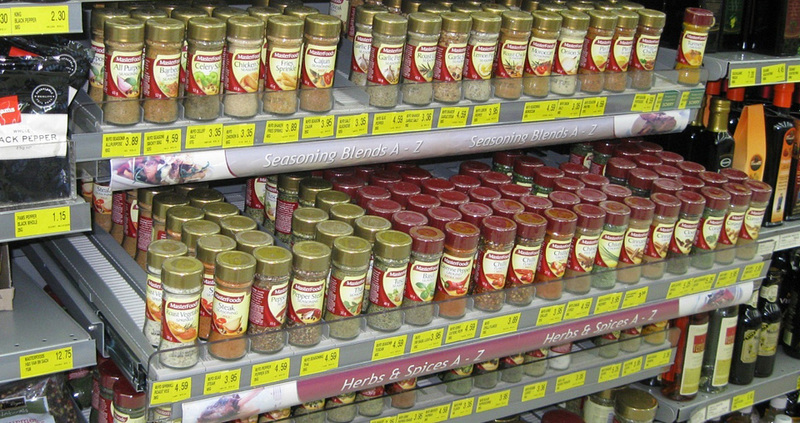 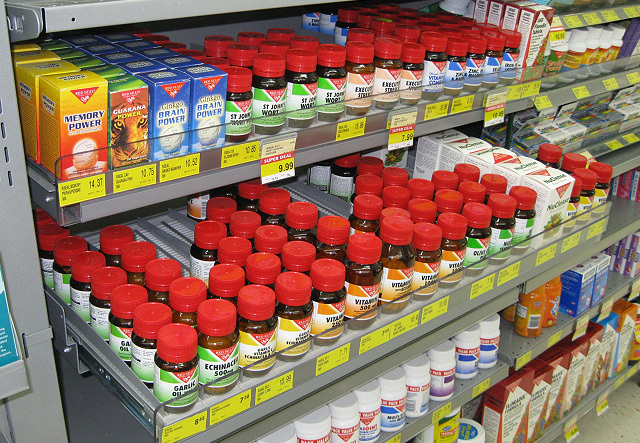 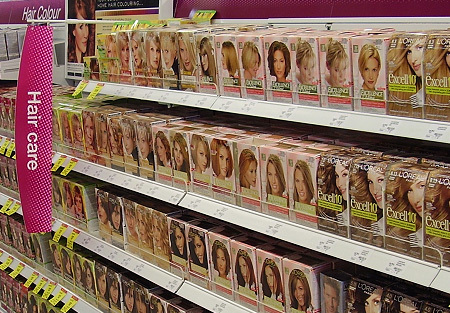 It keeps products of all sizes and weight always front-faced on gondola shelves in all channels. 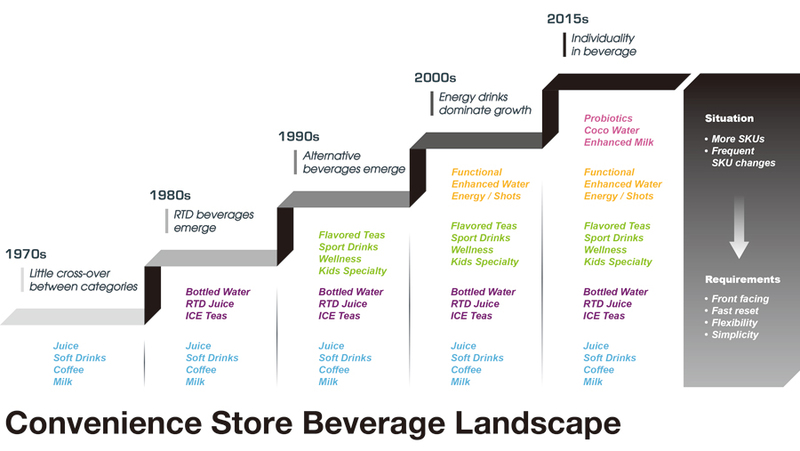 The beverage landscape is continually evolving with new product innovation. 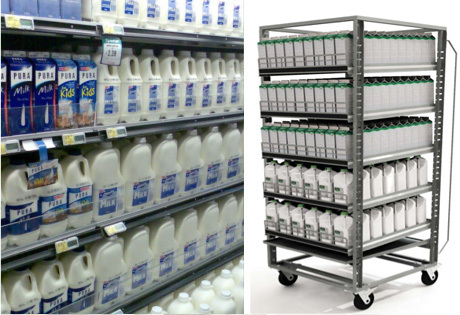 FlexRoller meets the merchandising challenges in this dynamic category. 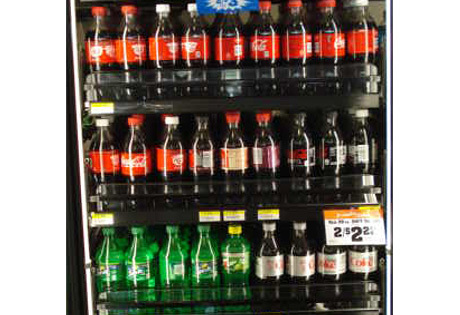 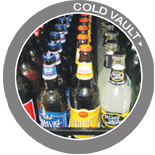 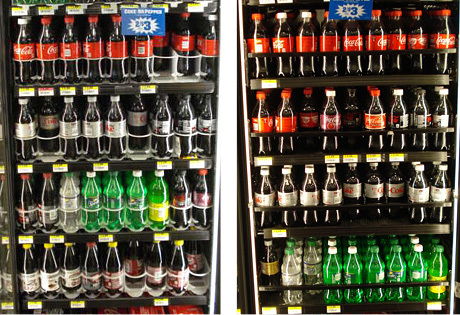 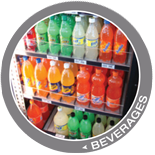 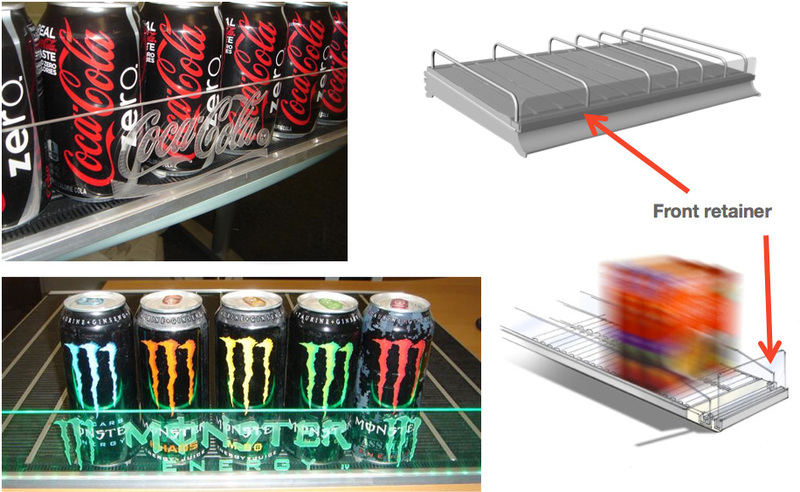 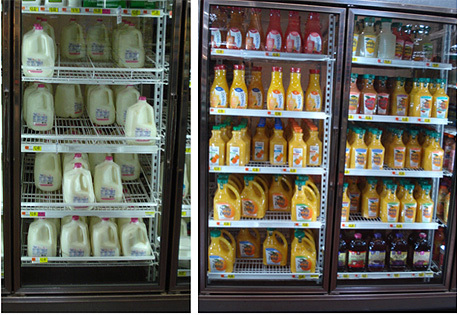 FlexRoller is the universal shelf management system ideally suited for the beverage category in either warm or cold locations.